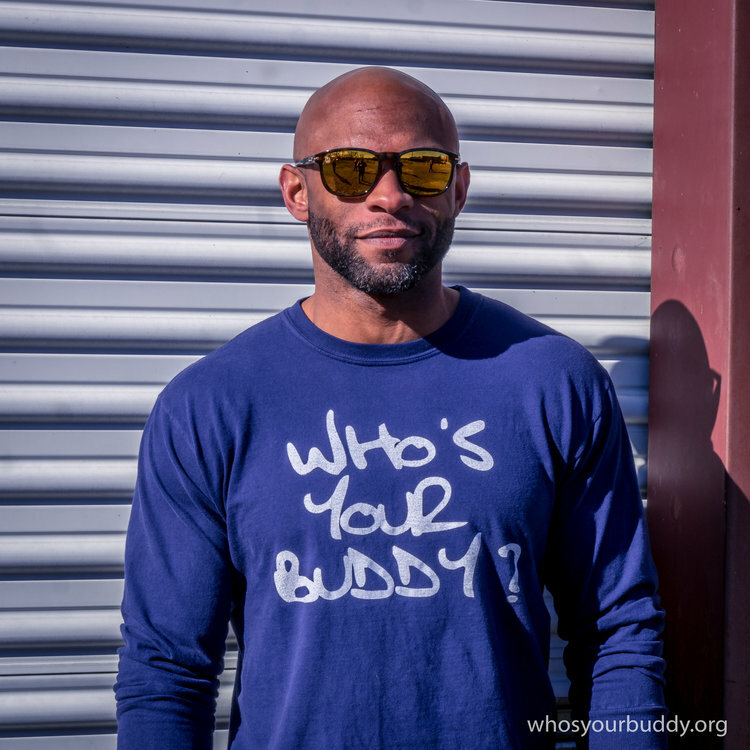 Our Original Buddy's Story — WHO'S YOUR BUDDY? 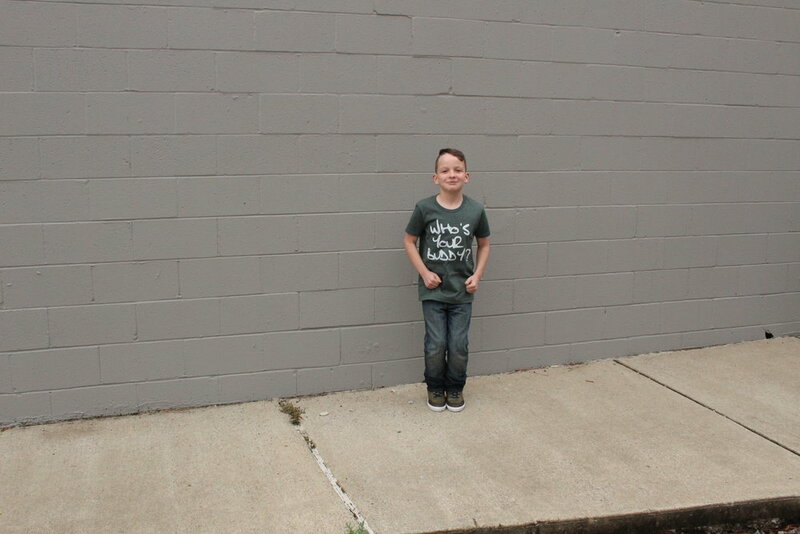 Beginning in July and August of 2016, Buddy noticed an usual feeling in his throat, Yes, it was sore but there was something different about it. After seeing an ENT, they diagnosed him with allergies and treated him for 6 weeks. However, it never got better; in fact, the pain in his throat was worsening even after taking antibiotics and steroids. He went back to the ENT for more tests. Then on a Friday afternoon Buddy was in the car with his nephew and received the call, “Buddy, I don’t know how to tell you this, but you have cancer known as Squamous Cell Carcinoma. At this point the doctor told him it was highly treatable, Buddy only needed to do 6 weeks of chemo and radiation and it would be gone. After getting a second opinion, the discovery that the cancer has now spread to his lungs and spine; this now meant that the cancer has gone from highly treatable to terminal. 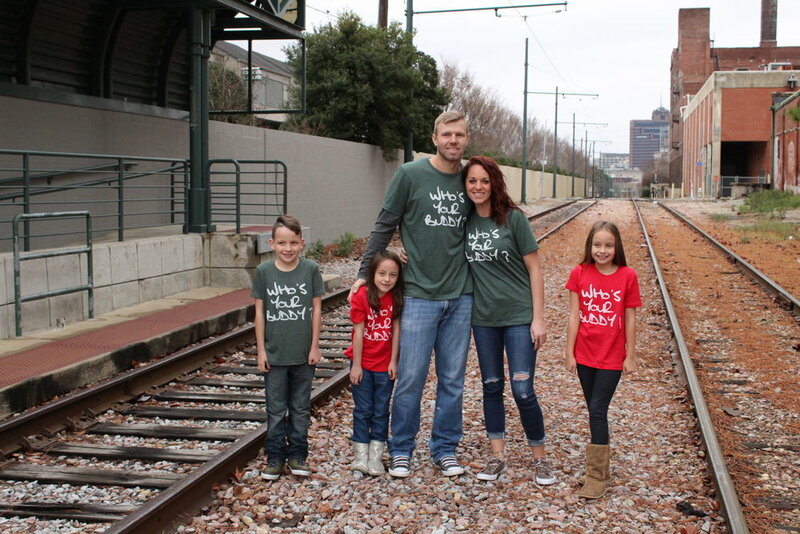 Not sure what to do with the news, Buddy and his wife told the news to each of their children and the fight began! At this point, the Murdock's were on a mission to find the right doctor, the right treatment - the CURE. Buddy tried everything from juicing to chemo and radiation. In July of 2017 he did his last chemo treatment! He then had a full body scan in August which showed the cancer has almost completely run away. He started living life again; he was able to work and take vacations - doing all the things he loved. Then on November 7th after a new scan, the cancer had found new places to attack his body. This time it was his rib bones, lymph nodes, and lungs once again. He also had a large tumor on the right side of his neck on his lymph node, which was causing discomfort. After thanksgiving, things again began to take a turn for the worse. Buddy began losing the use of his left side and his strength was gone. He was also having trouble remembering things. At the beginning of December, Buddy had a seizure. He was rushed to the ER and the cat scan showed that the cancer had now spread to his brain. This was heartbreaking news for the family. Buddy has always said, "The harder you make it on yourself today, the easier it will be on you tomorrow." He still followed this rule through his entire cancer journey! Buddy passed away on 2/14/2018 Valentines Day. The day of LOVE. What better day for the most selfless man we knew to leave us on. We will strive to continue on his legacy by loving people selflessly. We appreciate the time you have taken to learn about our Buddy. Thank You!